This week we have a graph of Thomson Reuters’ OpenPermID dataset, running Neo4j on Google Cloud, migrating from MySQL to Neo4, as well as a data lineage talk from GraphConnect NYC 2017. 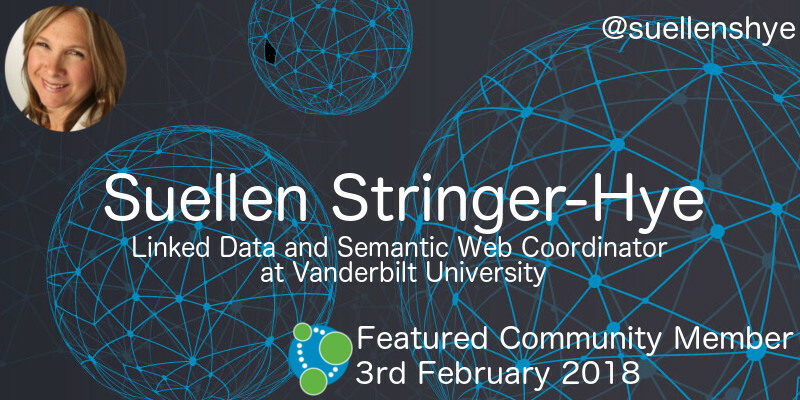 This week’s featured community member is Suellen Stringer-Hye, Linked Data and Semantic Web Coordinator at Vanderbilt University. 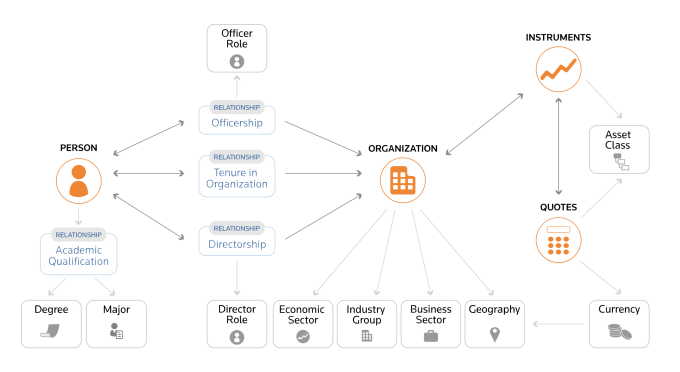 Suellen has been part of the Neo4j community for several years and presented her work using graphs to analyse digital humanities data at GraphConnect San Francisco 2015. She also presented Using Neo4j to Explore Nascent Research Networks with Clifford Anderson and Ed Warga at the 2015 VIVO Conference. Suellen leads much loved graph database workshops at Vanderbilt and has helped attendees build GraphGists with their favourite data. Suellen was also interviewed on the Leading Lines podcast alongside my colleague Michael Hunger in 2016. On behalf of the Neo4j and humanities communities, thanks for all your work Suellen! In the latest installation of his Neo4j is your RDF store series Jesús Barrasa shows how to build a graph of Thomson Reuters OpenPermId dataset. In the first part of the post Jesus shows how to import the dataset using the neosemantics extension. The dataset contains 127 million triples which is turned into a graph of 18.8 million nodes and 101 million relationships. Jesus then goes on to show how to query the graph to do complex path analysis and how to build nice charts on the output of those queries using standard BI tools. He finishes the post by showing how to build an RDF API on top of the graph. You can get all the code from Jesus’ blog post from the openpermid2neo4j GitHub repository. 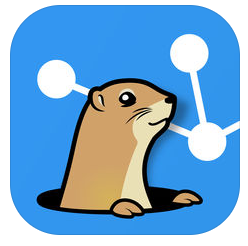 Niklas Saers, the featured community member from 3rd June 2017, released Graph Gopher – an iPhone Neo4j database browser. Arjun Rajeev Nedungadi wrote a blog post showing how to get started with data analysis using Neo4j. Arjun shows how to import and query data from the Issuu Research Database. Otavio Santana has written a post in which he shows how to build a career recommendation engine with Neo4j. Otavio explains how to build a REST API that executes graph queries using Java and the Apache Tinkerpop library under the hood. 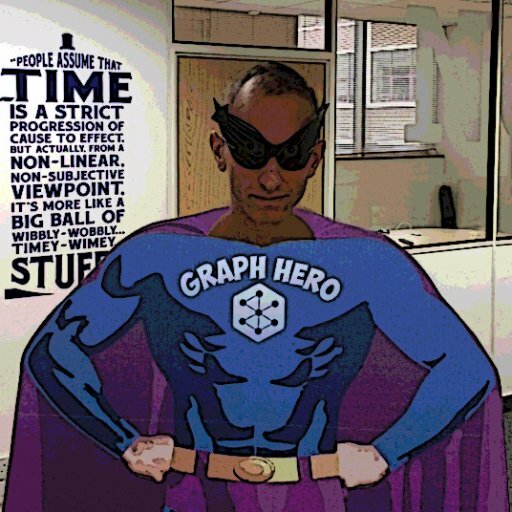 Fabio Mercorio published GraphDBLP – a tool that models DBLP (the Computer Science Bibliography) as a graph database for performing graph-based queries and social network analyses. Ezra Caltum created POLAR (Path Of LeAst Resistance), a tool to help find relationships in binaries by loading them into a graph. At GraphConnect NYC 2017 Wren Chan and Sidharth Goyal explained how Neo4j allows them to trace lineage of all metrics for all initiatives across the bank. In the talk they explain how they built a system that syncs data between Oracle and Neo4j and does lineage generation using Cypher queries. A fun dataset of the UK royal family is used to explain how it all works. 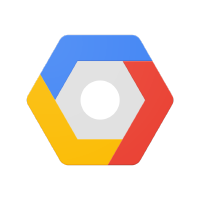 M. David Allen wrote a step by step tutorial in which he shows how to deploy Neo4j on Google Cloud Platform using Kubernetes. Chad Shryock wrote about his experience using Neo4j and Django while building CementJob, a publication focused on high-school wrestling in Pennsylvania. Chris Skardon shows how to create a Microsoft Excel Add-In using VSTO to execute Cypher queries and show the results in everyone’s favourite spreadsheet! Micha Kops has a very detailed post showing how to do Software Architecture Exploration and Validation with jqAssistant, Neo4j and Cypher. You might also like Markus Harrer‘s presentation about jqAssistant from the Neo4j Online Meetup in November 2017. Michael Blum has written a guide showing how to migrate data from MySQL to Neo4j. Michael used Python and SQLAlchemy to generate CSV files from the MySQL database and then uses Cypher‘s LOAD CSV command to import those into Neo4j. Started using a Neo4j database today at work. Never going back to a SQL DB. Never ever.